As the song goes, “When you wish upon a star, makes no difference who you are, anything your heart desires will come to you”. 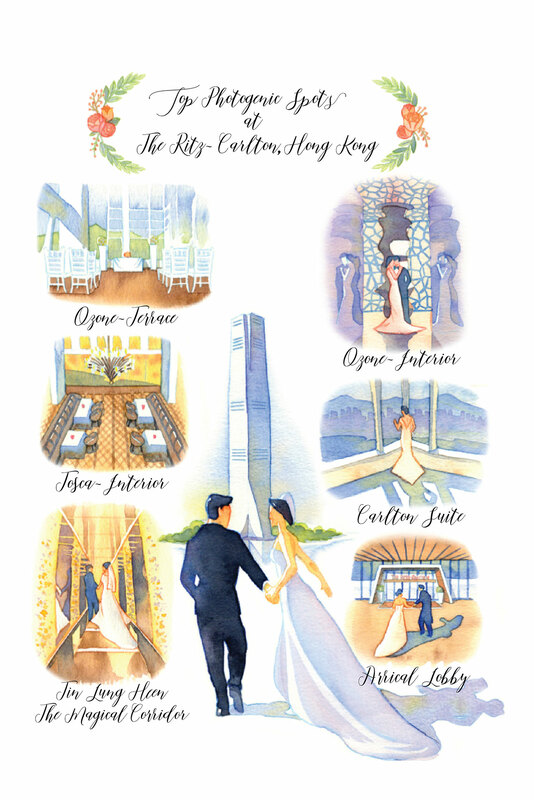 Join The Ritz-Carlton, Hong Kong’s Celestial Romance Wedding Showcase on Saturday, March 9, 2019 and be one step closer to your perfect big day. 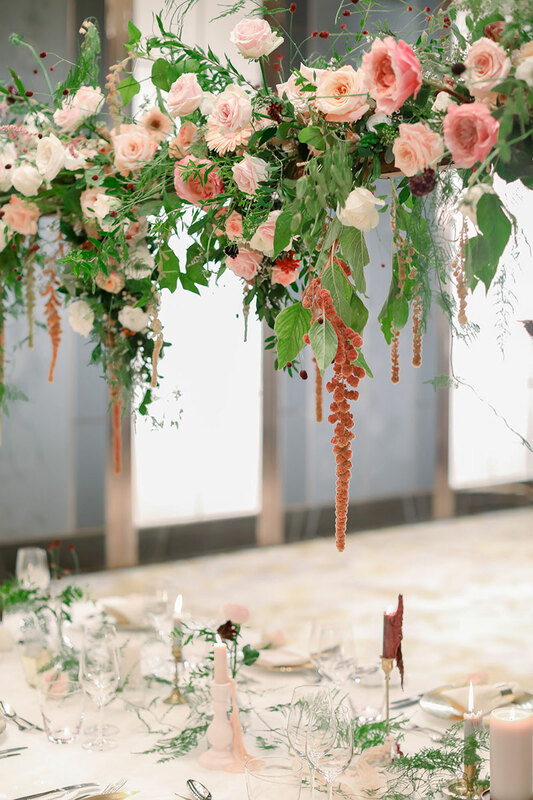 This quintessential event showcases the latest wedding trends and insights from Hong Kong’s top-notch wedding experts for blushing brides and gallant grooms. This interactive affair features experienced wedding artisans including stylists, florists, entertainers and more, your ultimate destination to help you plan your dream wedding. The Ritz-Carlton, Hong Kong is a sought-after wedding location known for its opulent ambience, excellent services and diversity of venues suitable for any celebratory occasion from ballroom banquets to intimate ceremonies. Ozone – the world’s highest bar boasting a magnificent view of the Victoria Harbour is a popular choice for after parties as well. The Celestial Romance Wedding Showcase features high-end wedding vendors and luxury brands including Ermenegildo Zegna, GRAFF, Shanghai Tang, Trinity Bridal and many more. Find your dream dress at the event’s Bridal Fashion Shows. Models will showcase the latest collections of Shanghai Tang’s contemporary Chinese-inspired evening gowns and Trinity Bridal’s couture-esque wedding gowns. Stylish grooms-to-be can also be inspired by Italian menswear marquee Ermenegildo Zegna’s sartorial splendor. Join The Ritz-Carlton, Hong Kong’s exclusive Instagram Butler workshop to have an insider tour and discover all the picturesque locations in the world’s highest hotel and create memories to last for a lifetime. Renowned photographer Johnny Production will capture those memorable moments for you love birds during the workshop. Create your very own ring pillow from scratch at the Love Craft workshop provided by Satis-Factory Vintage Emporium and go home with a delicate and meaningful memorabilia for your big day. Get insider tips from actress and socialite Jessica Jann, who will share her valuable wedding planning experiences and advice to help you create the event of your life. Do not miss the irresistible exclusive offers at the wedding showcase. 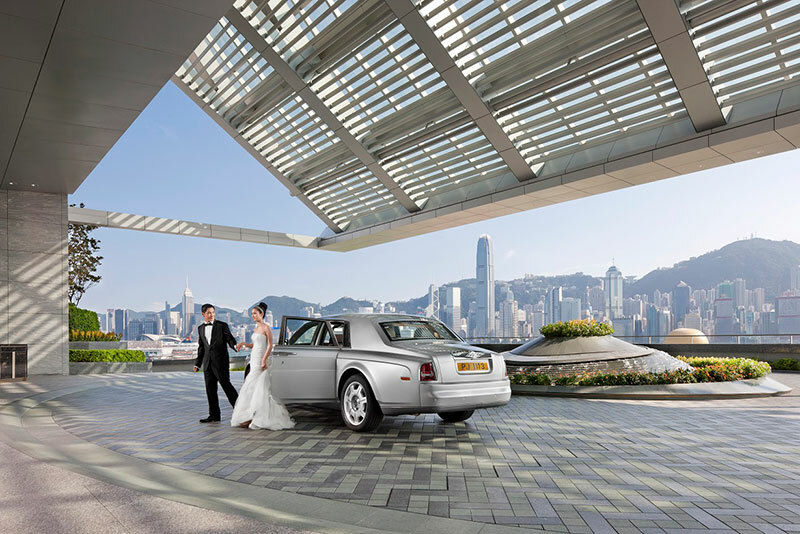 Highlights include the Million Dollar Wedding offer which entails a three-night romantic honeymoon stay at any of The Ritz-Carlton hotels in the Asia Pacific region (terms and conditions apply) for couples who book a wedding banquet valued at HK$1,000,000 or above. The first four couples to book a ballroom banquet will also enjoy their choice of one of the following benefits: a three-night stay at a luxury hotel in Bali, Indonesia, Ozone after-party credits, dining vouchers at Michelin two-star restaurant Tin Lung Heen or pre-wedding afternoon tea for eight at The Lounge & Bar. 5 pm – 5:30pm The Ladies and Gentlemen of The Ritz-Carlton, Hong Kong will take you on an exclusive tour of the highest hotel in the world. The Ritz-Carlton, Hong Kong Spa will offer relaxing neck and shoulder massages and introduce you to special pamper treatments for him, for her and for couples. 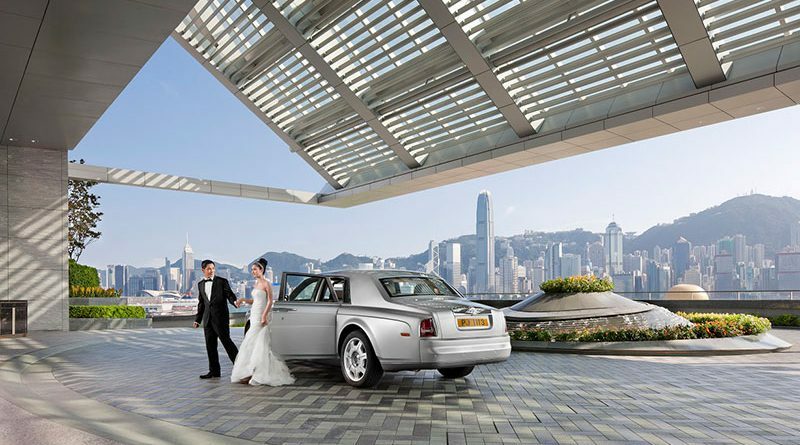 Couples who book a wedding banquet valued at HK$1,000,000 or above will receive an exclusive three-night romantic honeymoon stay at any of The Ritz-Carlton hotels in Asia Pacific (Ritz-Carlton Reserves excluded).